Kentucky Whittaker Creations: Layer Cakes on Point - Giveaway! Layer Cakes on Point - Giveaway! 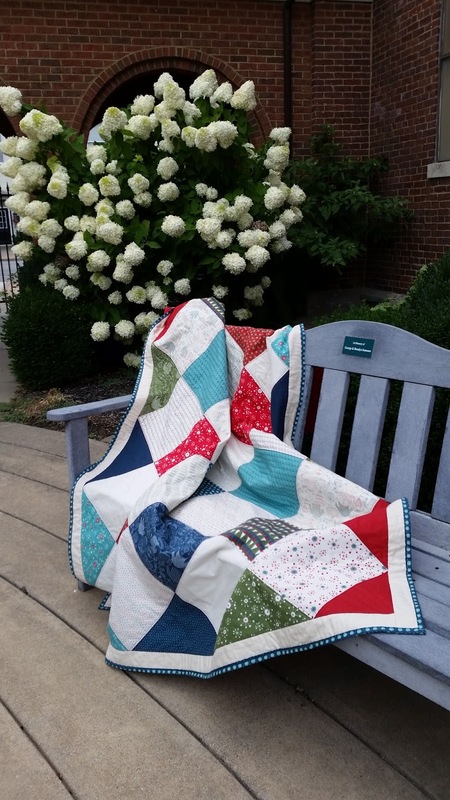 I recently had the opportunity to share a pattern on the Moda Bakeshop website. I am fairly new to the whole quilting/sewing thing and, while I am getting more comfortable with the whole process, I prefer easier patterns. With the Layer Cakes on Point quilt, there is minimal cutting (which can be very intimidating!). 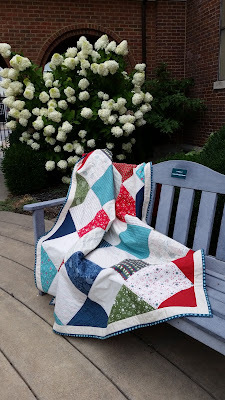 Basically you sew the squares from a layer cake together and then trim it - the key is "flipping" the quilt so that the layer cakes are standing on the point. I used "Eat, Drink, and Be Ugly" fabric by Sandy Gervais for Moda for the top and binding. For the backing, I used the Moda Grunge wide backing. You can get all of the details here: Layer Cakes on Point. 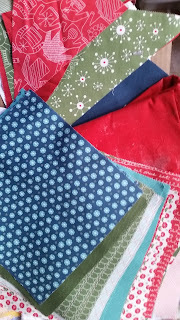 I have some fabric left over from making the quilt - a bunch of the layer cake squares and some yardage from the Moda Grunge backing. I thought giving it away would be a good idea!! 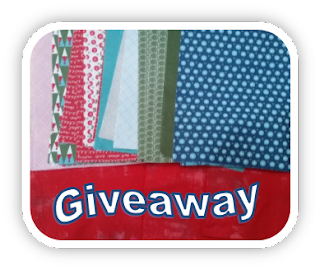 If you'd like the chance to win some fabric, you can enter using the Rafflecopter form below. Note: none of the options are mandatory. (Giveaway runs through 9/11/17 and is open to US only). Cute quilt! Thanks for the giveaway! 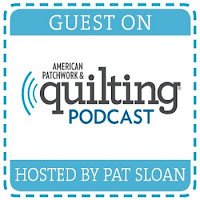 I am amazed that you are a new quilter and already designing quilts for modabakeshop! way to go! Thanks for the opportunity! I'll be looking forward to seeing more of your designs.